I've mentioned a few times that I've lived in Cebu during my "Growing Up" years, so it's no question that I see the "Queen City of the South" as my second home. Fortunately, my family and I had very easy access to the beach so I was at the beach practically every weekend. Despite being accustomed to the Sun, Sea and the Sand, there still a few places that never fails to take my breath away. 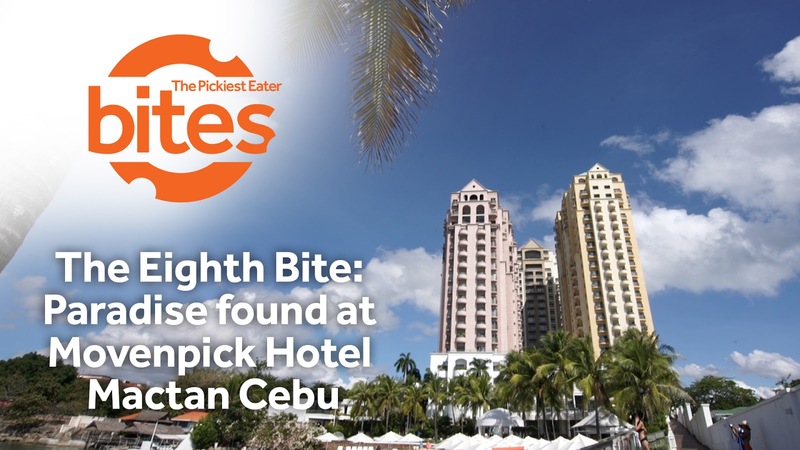 One of them is Movenpick Hotel in Mactan Cebu. This is one view that you can never get used to, no matter how many times you see it. Last May, together with some of my blogger friends, I visited Cebu via Air Asia, for the opening of the first branch of Vikings Luxury Buffet, located at SM Cebu. 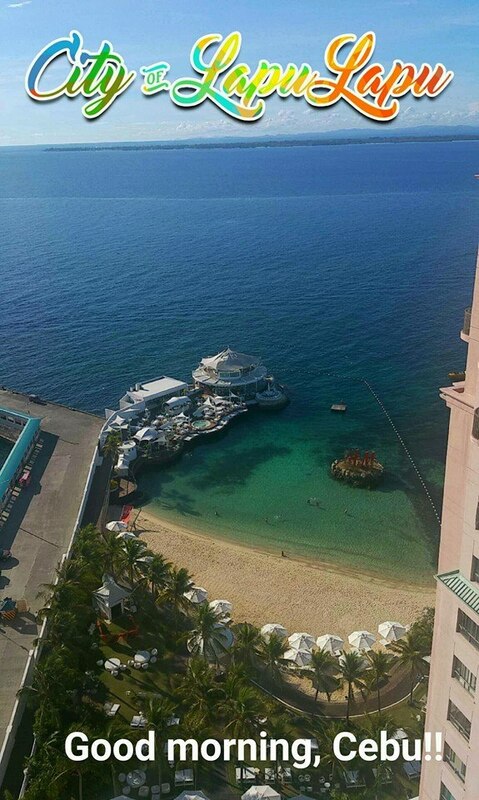 For the duration of our stay, we were billeted at Movenpick Hotel in Cebu, where we were treated as their VIP guests, and was able to enjoy the beach life in Cebu! Here is a quick video of my recent stay at Movenpick Hotel Mactan Cebu, where we had fun under the sun at their private beach and swimming pool, enjoyed a fantastic breakfast at Sails Cafe, and a phenomenal dinner at Ibiza Beach Club. 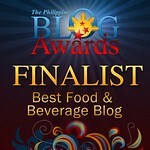 Once again, thank you to Mr. Manny Osmeña, and the amazing staff of Movenpick Hotel Mactan, especially Meg & Armie. A special shout out to our friends from Air Asia as well, led by Jenny Bugarin, Pax Paloma and Kate Gaspay. Much love to Ms. Raquel Bartolome and Charles Lim for letting me be a part of this memorable experience. Special Mention to Ricky Tio, and our friends at D.O.T. Cebu. Follow Movenpick Hotel Mactan Island Cebu on Facebook!